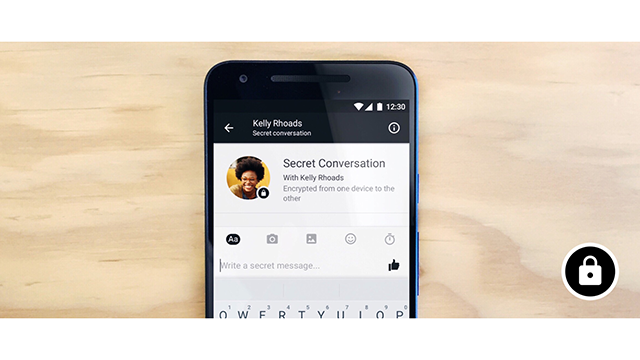 Did you know Facebook Messenger allows you to chat with others in secret conversations featuring end-to-end encryption? Our guide will show you how to start a secret conversation in the Messenger application. Note: These screenshots were captured in the Messenger app on iOS. Step 1: Tap the new message button in the top-right corner of the screen. Step 2: Tap “Secret” in the top-right corner of the screen. Step 3: Select a recipient by either scrolling through your list of contacts, or by tapping “Search for people” to search for a contact manually. Note: Secret conversations don’t support group chats. 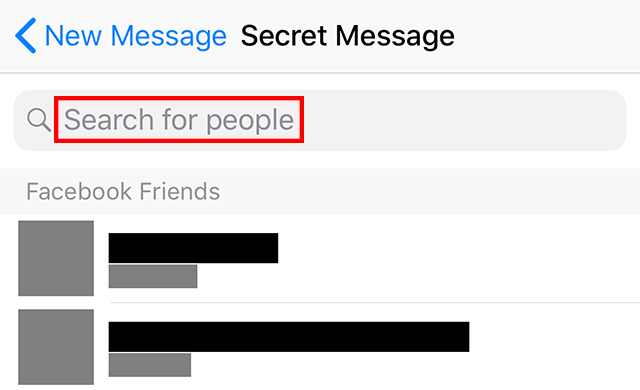 Once you start a secret conversation, you’ll be able to tell it apart from normal conversations on the Messenger home feed by looking for the lock on the recipient’s profile picture.